Okay, if i have to explain to you who Large Professor is, we’ve got more problems on our hands than just indie music news and reviews. If you don’t, just keep your mouth shut and see Exhibit A, Exhibit B,and quietly leave the room. 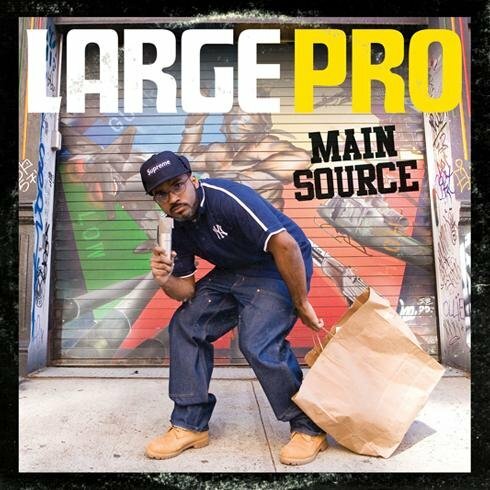 Not too long ago, AZ released an album in April with the lead single entitled “The Hardest”, I had no idea Large Professor produced this joint til I saw the video and it’s actually featured on “Main Source” as well. One of the most hardbody instrumentals last spring, if you missed it, pay attention. Large Professor – The Hardest ft. AZ and Styles P.
More audio and video from album after the jump.